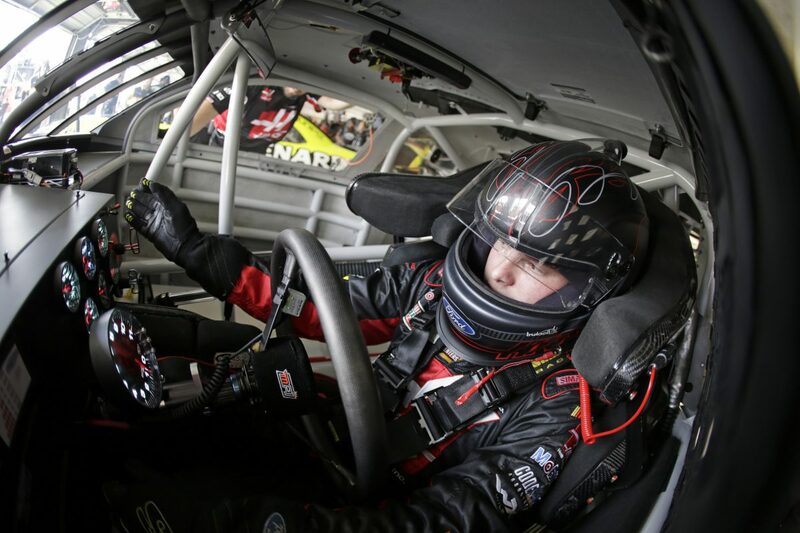 Cole Custer started fourth, finished 39th. Custer piloted the Haas Automation Ford inside the top-three in the opening laps of the race. On lap 11, the No. 42 car made contact with Custer sending him into the wall, ultimately ending his day. This was Custer’s second NASCAR Xfinity Series race at Atlanta Motor Speedway. Four cautions slowed the race for 21 laps. Only seven of the 40 drivers finished on the lead lap. Kevin Harvick won the Atlanta 250 to score his 47th career Xfinity Series victory, first of the season and fifth at Atlanta. His margin of victory over second-place Joey Logano was 4.183 seconds.